This bestselling brief text is for anyone who needs tips to improvewriting. 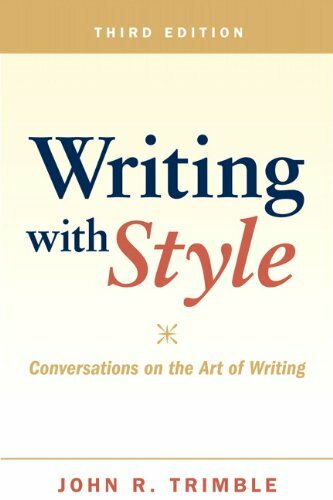 Writing with Styleis storehouse of practical writing tips-written in a lively, conversational style. This text provides insight into: how to generate interesting ideas and get them down on paper; how to write a critical analysis; how to write a crisp opener; how to invigorate a dull style; how to punctuate with confidence; how to handle various conventions-and much more.